Deep down in every human heart, there is a dream to try and make the world a better place. Deeda Shekib Azami, with her efforts in pursuit of education, led her academic journey in Europe and Asia. But despite all that she still felt a great deal of anxiety to begin a social program which she aspired to initiate. Azami was inspired to start her journey, but at the same time she was afraid of the beginning and sustenance of the program. 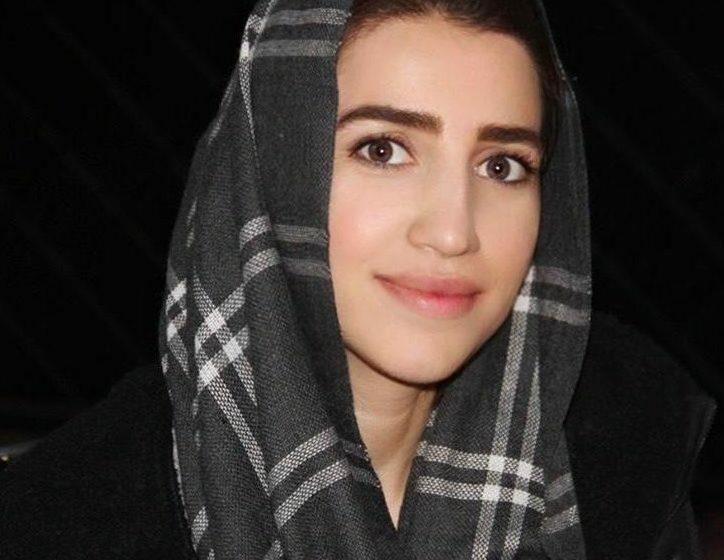 Apparently, the main challenge was socialization for Ms Azami during the two decades of social life in Afghanistan; the issue had held her back from entering the community to at least play a meaningful in her life as well as her province, even though she had world-class education and intelligence. The program Ms. Azimi was in the process was launched under the title of “Call for Kindness”. When Ms Azami and some of her friends initiated the “Call for Kindness” program in 2015 as it started for a social change in Badakhshan, they didn’t know how to pursue and reach out for the ultimate outcomes that they were eager to achieve. Deeda Shekib Azami says that two years after the initiation of the program, a tremendous shift took place in her life and she found a new path to walk on; this path came to light as she became aware of a program called PROMOTE. Ms Azami narrates that two years of work in PROMOTE (a program which aims to bolster women’s inclusion in Afghanistan economy, Society and politics) helped her overcome her fear of society and community. 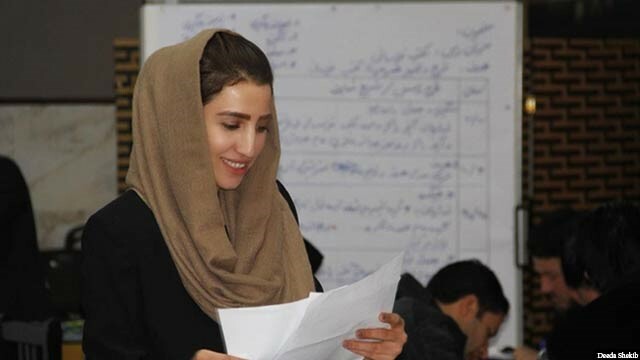 From a personality development point of view, she managed to gain confidence for leadership skills and for driving social change in a country like Afghanistan that is starving for new ideas. “Now I believe I can continue what I had started years ago”, Ms. Azimi says. Ms Azami comes from a middle-class family of Badakhshan and has spent most of her three decades of life in the province. 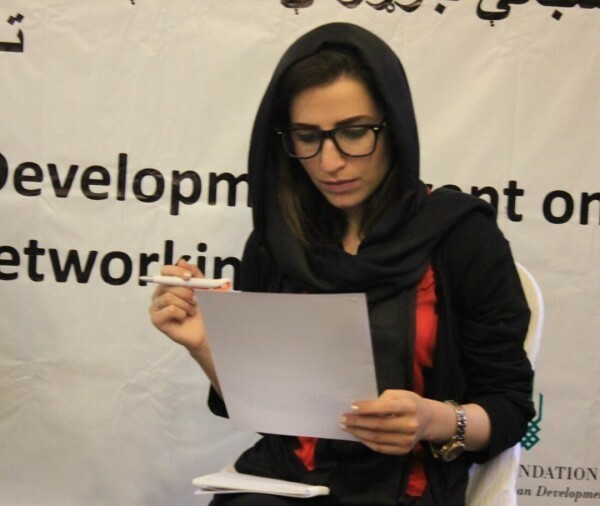 Considering the shift in her personality and her views on society and women after participation in PROMOTE program, Ms Azami’s latest initiative came into existence in the field of reconciliation. At present she runs advocacy and awareness programs for women regarding the peace process; the programs through which she aspires to draw a bigger and brighter picture of reconciliation and peace from Taliban point of view and the Afghan government’s view for the citizens of Badakhshan. Ms. Azami wants to organize the advocacy and awareness program for women throughout Badakhshan province. She is no longer alone in her journey. 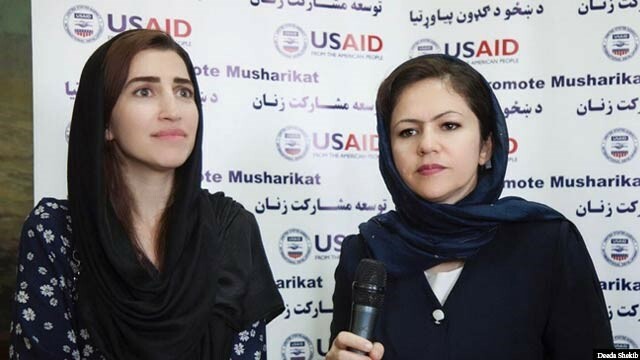 In addition to having the support of PROMOTE, Ms Azami also has access to a large network of emerging and young Afghan women leaders who have received new skills and knowledge through the program and who became agents of change throughout Afghanistan. Young leaders who are her age are inspired to take the early but positive steps for leadership among the young generation of Afghanistan. Deeda Shekib Azami completed her Master’s Degree in Education at Karlstad University in Sweden. She has been one of the elite students of her time. She graduated from school in 2011 at just 16 years of age. After passing Kankor examination she was accepted at the Kabul University. Since she was under 18 years of age, her family transferred her to Badakhshan to pursue literature there. Meanwhile, Ms Azami attended a four-month teaching methodology training program in Malaysia in 2012. She also went to Sri Lanka in 2017 for a science trip aimed at raising awareness on how the country was able to put an end to the war. Her father is a businessman and her mother, a homemaker. Like many Afghans, she has also had a bitter taste of immigration. But she has spent most of her life in Badakhshan and currently works in the province itself. Even though Ms Azami comes from a relatively different Afghan family, but due to many social constraints including limitation for girls and women, she didn’t see the potential of leadership in herself. But now she says that after attending and training in the political participation program of PROMOTE, she witnessed a tremendous shift in her life which inspired her to dream big and have a bigger perspective for her future in Afghanistan. A major part of transformation in Ms Aazami’s life happened two years ago when she became familiar with the PROMOTE program which aspires to empower women in Afghanistan. She participated in women’s political participation in 2018. In this arena, she contributed in terms of empowering women and their participation in political activities. 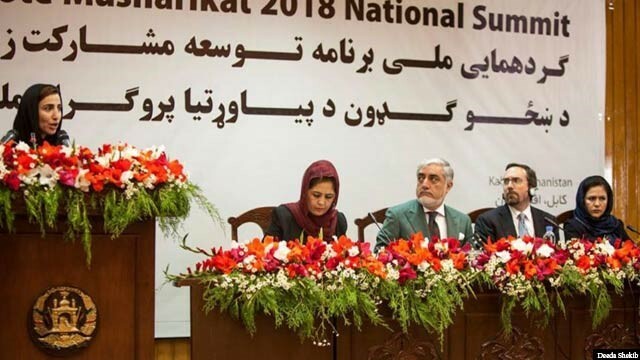 The skills and knowledge she learned through participating in this program enabled Ms Azami to start an interesting and serious work for women in parliamentary elections in Badakhshan, which mirrors her leadership characteristics for the future and how it can help her province and women. Trainings and activities in the area of political participation of women in PROMOTE not only deepened her knowledge and intelligence but according to her, it helped this emerging young leader to start a small yet a promising initiative last year. The initiative aimed to play a meaningful role in an important period of politics. One of the problems which was seen during attaching stickers on paper ID cards in several provinces was that a lot of men and women didn’t have ID cards. 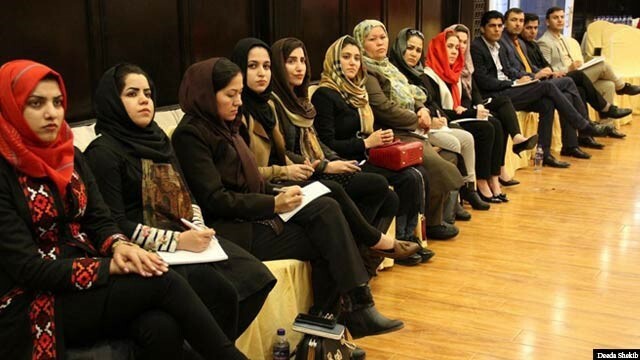 Deeda Shikeb Azami in addition to persuading women for participation in election to cast their ballots, also had to solve the problem of their ID cards. In order to make this work and solve the problems of those who didn’t possess ID cards, Ms Azami had to approach and work with Civil Registration Authority Department in Badakhshan province. She had thought that perhaps about 50 women in the area she was working with needed ID but in one day, nearly 100 women received the IDs, and at one of the polling stations they managed to attach sticker on their paper ID cards. As an Afghan educated girl and member of women’s network who is equipped with leadership characteristics, she is inspired to have a humble and fruitful contribution to Afghanistan’s big peace-building path. It seems that the inspiring life story of Deeda Shikeb Azami is considered to be part of the different stories that comes to light in young Afghan society. These stories have not been articulated alone and at the home level, but a huge part of these are the results and outcomes of programs that have been implemented in past 18 years for capacity-building and social and economic change in Afghanistan; programs that might not have been heard of, but their achievements are as great as the presence of a new generation of Afghan citizens with great ideas and vision for Afghanistan.